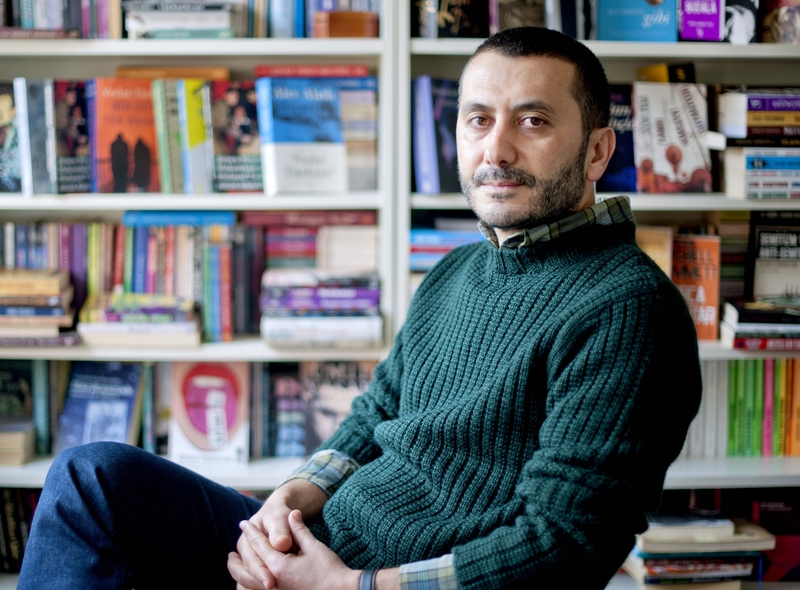 Ömer Erdem (1967) graduated from Istanbul University, Faculty of Literature. His first poem was published in Diriliş magazine. Together with a group of friends he established Kaşgar magazine. Until today seven of his poetry collections have been published, the latest of which is called Blind (Kör, 2012). 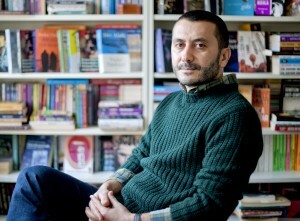 Ömer Erdem lives in Istanbul.